Latest Express Draw Entry Drops CRS Score Again! The Latest Express Entry draw issues a further 3,900 Invitations to Apply for permanent residence in Canada. Find out what makes this draw stand out. Latest Express Entry Draw Drops CRS Score Again! Latest Express Entry draw held on Monday, 15 October, issues a further 3,900 Invitations to Apply (ITAs) for permanent residence! This draw saw the minimum Comprehensive Ranking System (CRS) score drop back down to 440 for the fifth time, the lowest CRS cut off point of the year. This drop is a welcome return for those struggling to get their CRS score above the 440 mark. If you are struggling to raise your score to meet the minimum cut off point, read more about our six tips to improve your CRS score here. The most recent draw is a five-point drop from the previous draw held on the 3rd of October which also issued a staggering 3,900 ITAs. Another noteworthy characteristic of this draw, is that Immigration, Refugees and Citizenship Canada (IRCC) once again used its tie-break rule to issue ITAs to candidates who shared a CRS score of 440. The tie-break rule is used when a limited number of ITAs are issued, but there are too many candidates whose profiles amount to the minimum CRS score. In this case, a first-come-first-served approach is adopted to issue ITAs to candidates who entered their profiles into the Express Entry pool before a specified time and date. 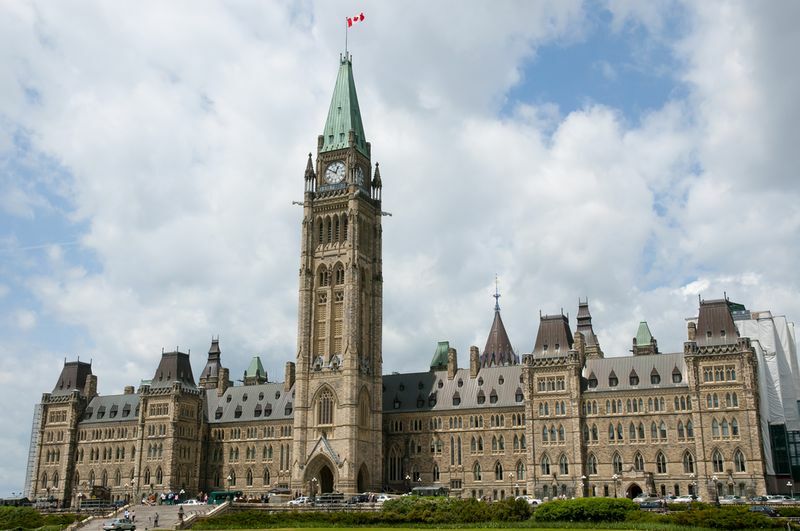 The time and date used for the tie-break rule of the latest Express Entry draw was September 18, 2018, at 11:06:29 UTC. All candidates with CRS scores above 440 and those with CRS score of 440 who entered the Express Entry pool before this time and date received ITAs. To get a better idea of the kind of profile’s that received ITAs, we have provided the fictitious example of James. James is 30-years-old, holds a Bachelor’s degree and has worked as a nurse for four years. He can’t speak French but he is fluent in English and scored an 8 for each category of his IELTS test. This brings his CRS score to 440. He submitted his Express Entry profile on the 17th of September, which ensured he received an ITA in the latest Express Entry draw. 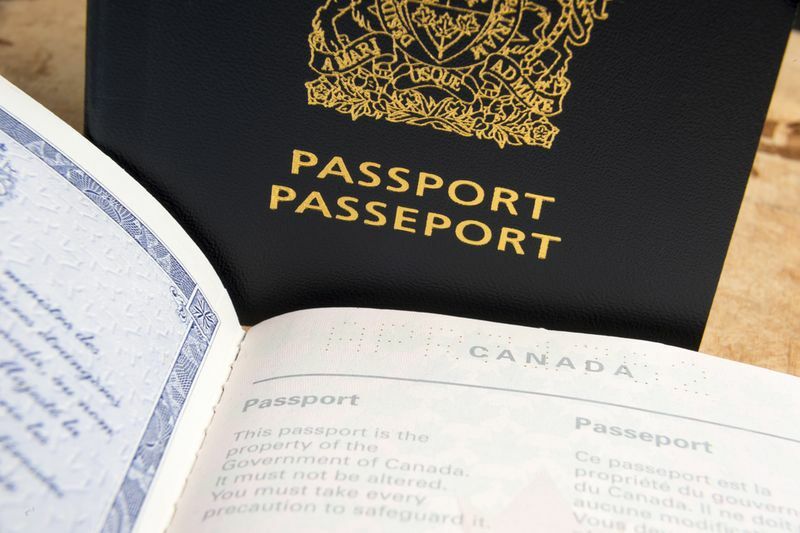 The latest Express Entry draw was held less than two weeks after the previous draw. Normally, there are about two weeks between draws, which is probably why the CRS dropped back down to 440. When draws take place so quickly after one another, the Express Entry pool does not have much time to refill with new profiles. This keeps CRS scores down when Canada is in need of newcomers. Now the IRCC has issued an impressive 70,300 ITAs in 2018 so far. Unfortunately, this is a little lower compared to the 72,221 ITAs issued in 2017 over the same time period. However, 2018 has a much higher target compared to last year so we are confident that 2017 will soon be outperformed in the coming Express Entry draws. Canada greatly needs immigrants to fill thousands of jobs created every year. With a declining population growth, they need an influx of skilled workers to maintain its economic growth. It is estimated that more than 900,000 newcomers will be welcomed into Canada’s borders over the next couple of years. The IRCC’s 2018 target for Express Entry candidates is 74,900, meaning there might only be 4,600 spots left for the rest of the year. 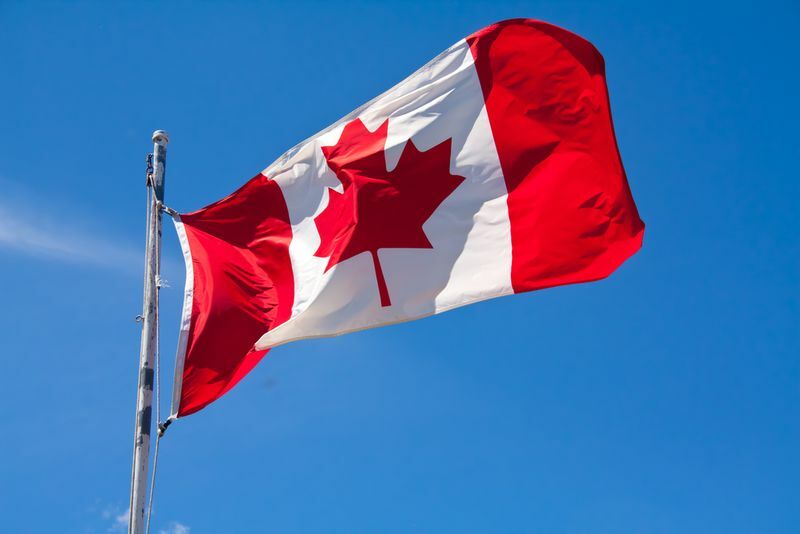 For this reason, if you want to immigrate to Canada, you need to get started immediately! With a team of immigration experts and RCICs (Regulated Canadian Immigration Consultants) on your side, your application will be easier and faster. That is why you should sign up for our services today! Let’s help you secure a spot in the next Express Entry draw.